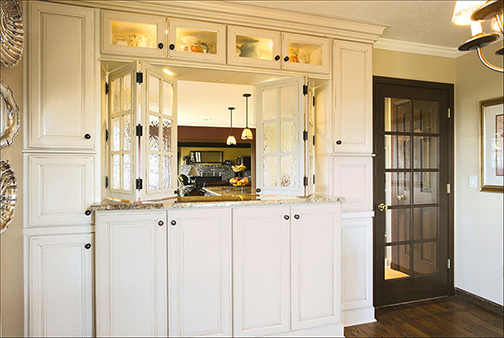 At Wellborn Cabinets, we have provided high-quality, American-made cabinets since 1961. 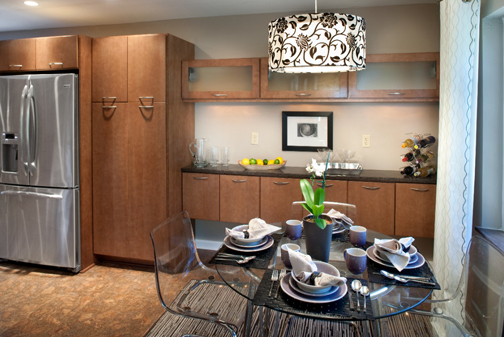 We pride ourselves on our craftsmanship and expansive selection of cabinet materials, styles and finishes. 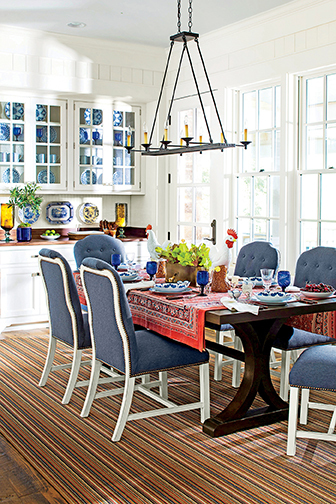 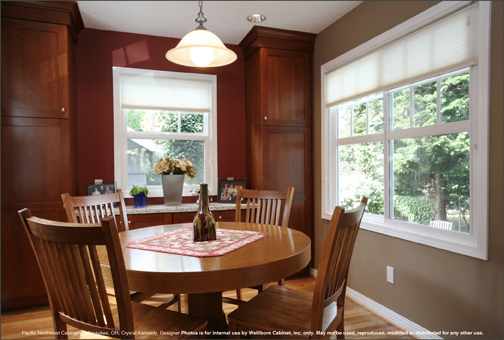 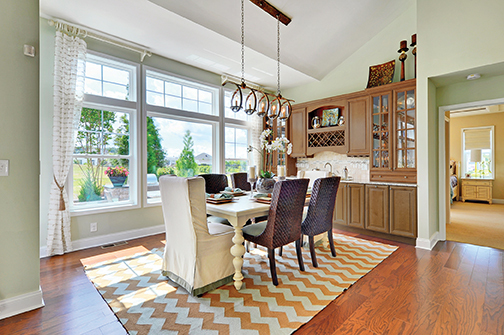 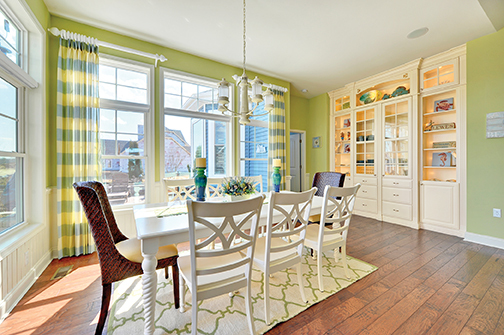 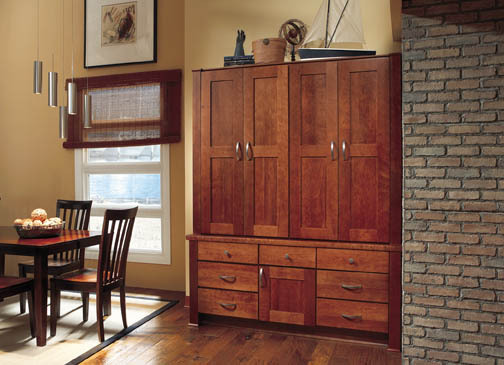 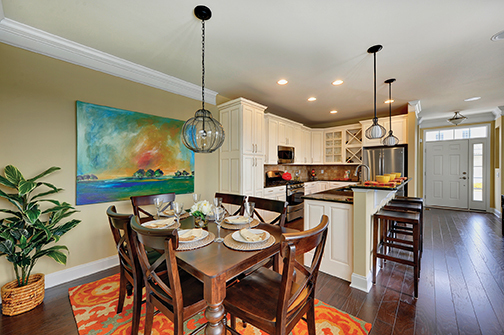 Browse our selection of dining room cabinets here. 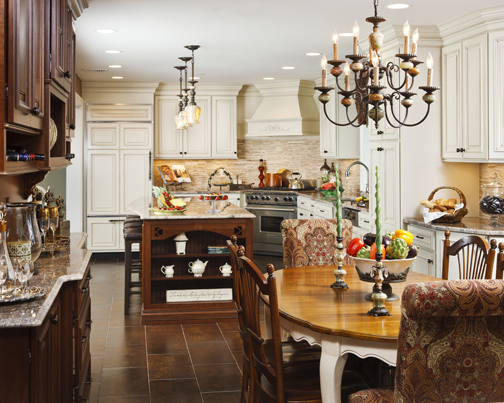 We carry traditional dining room cabinets, dining room display cabinets, cabinet accessories and much more. 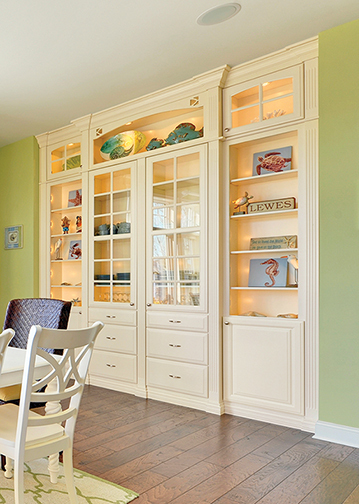 No matter what style of dining room cabinet you’re looking for, we’re confident we have what you need.